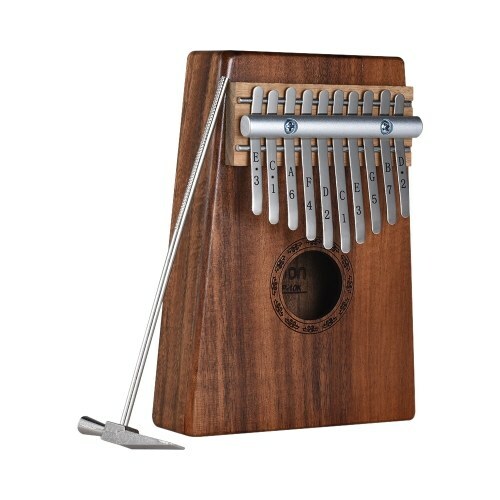 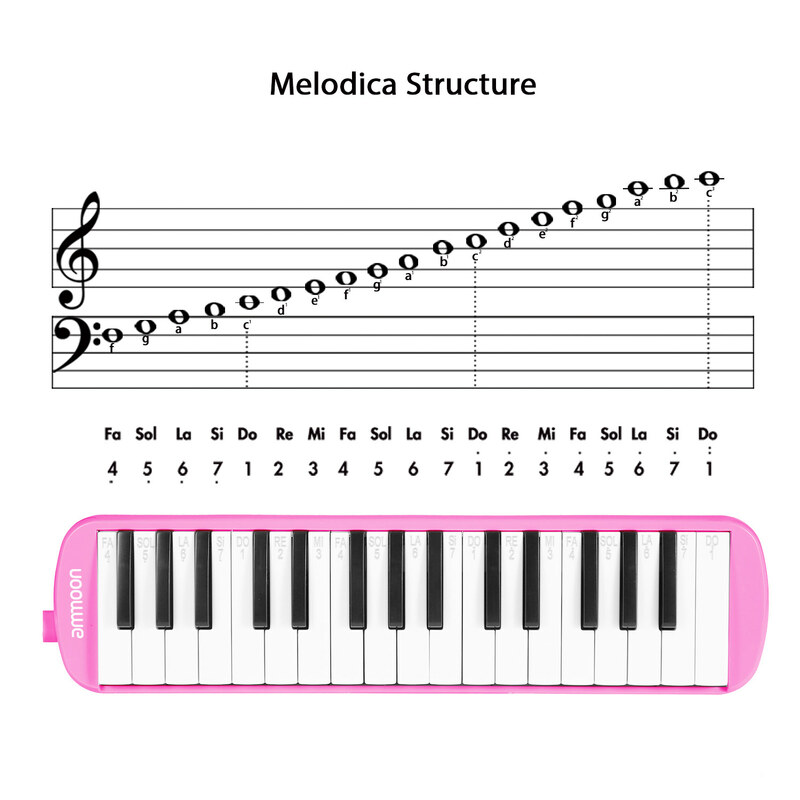 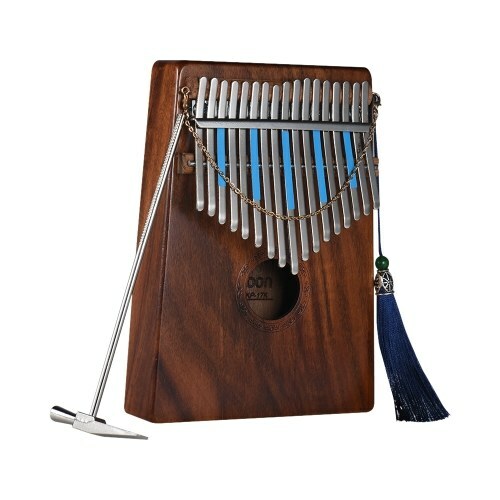 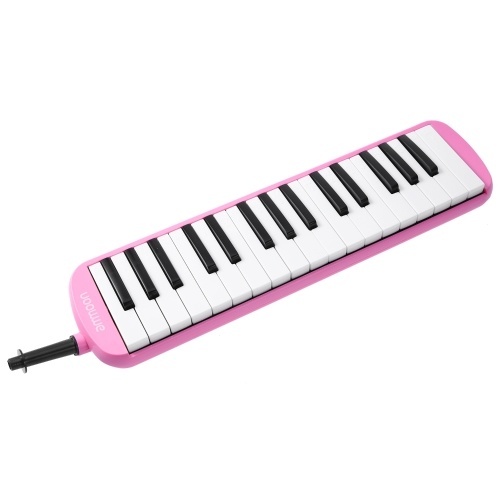 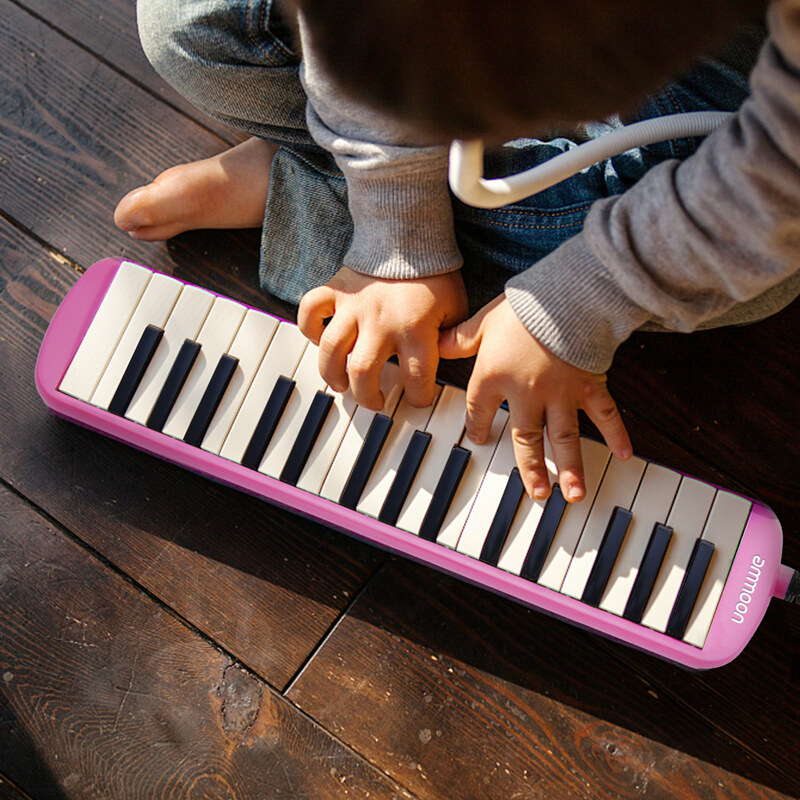 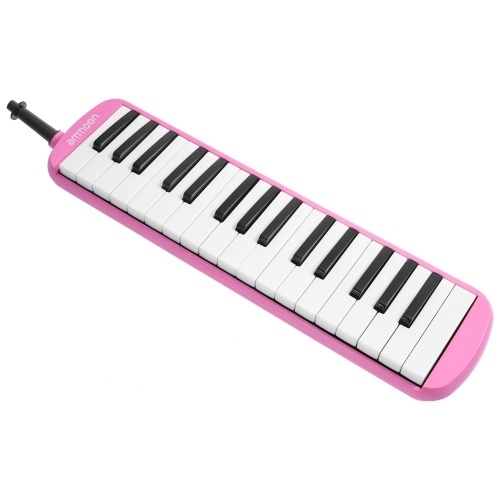 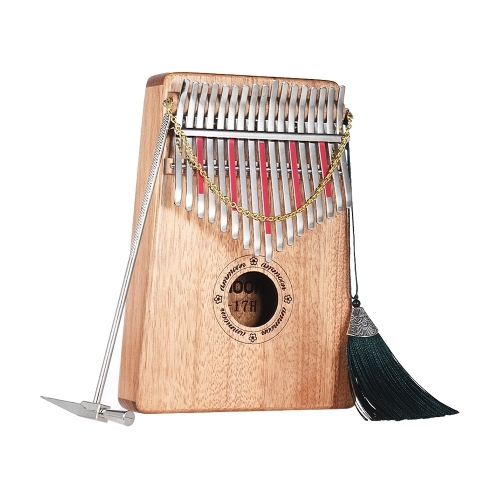 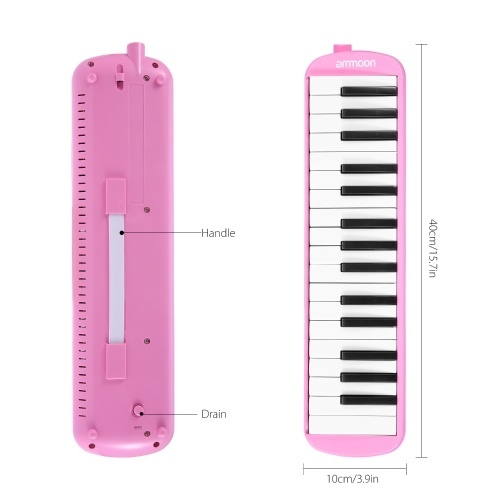 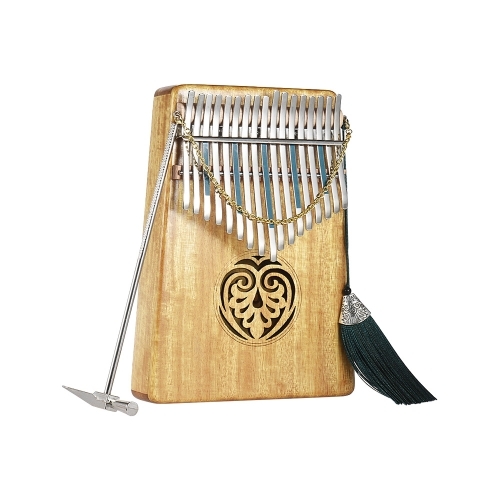 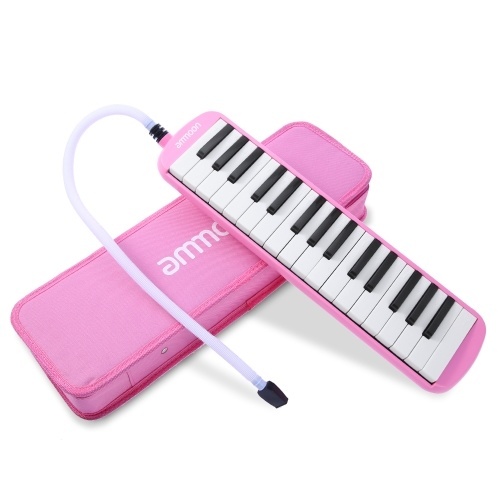 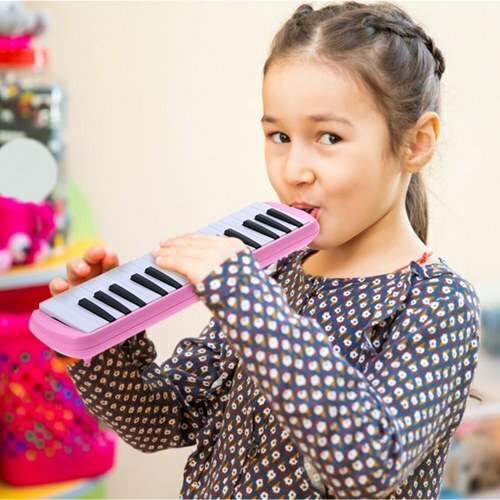 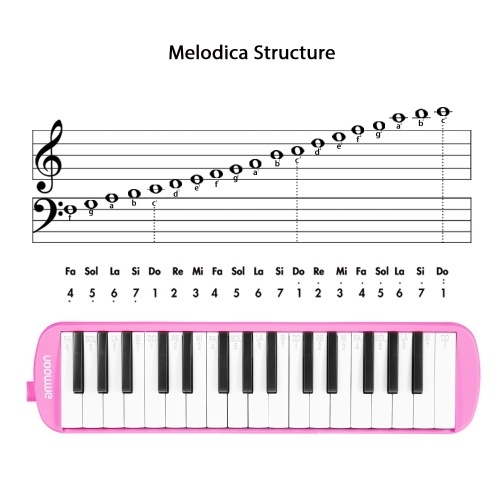 32-key melodica, a simple instrument for beginners, students and kids, easy playing and quick learning. 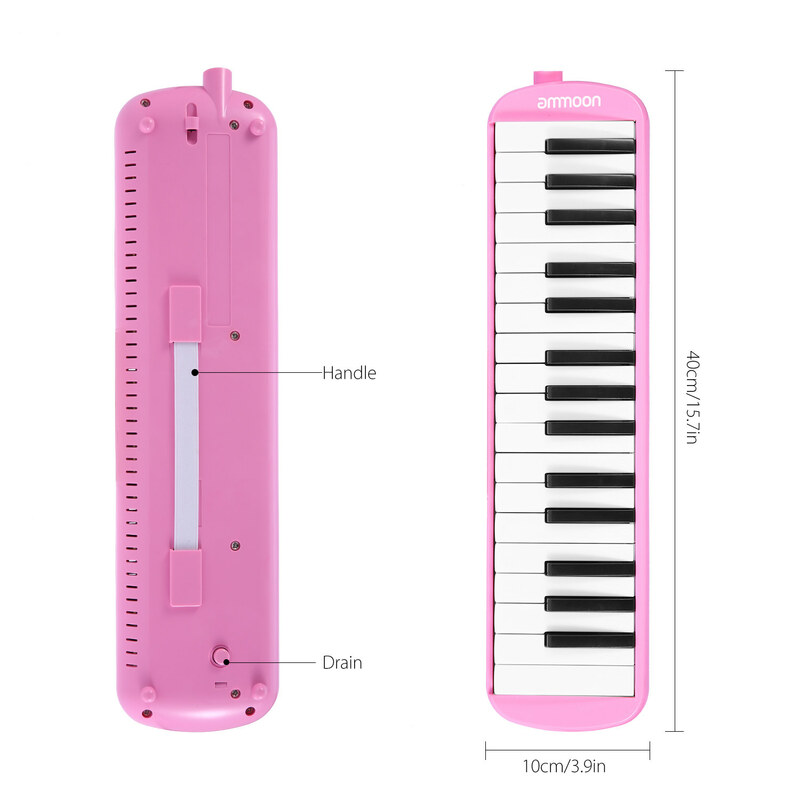 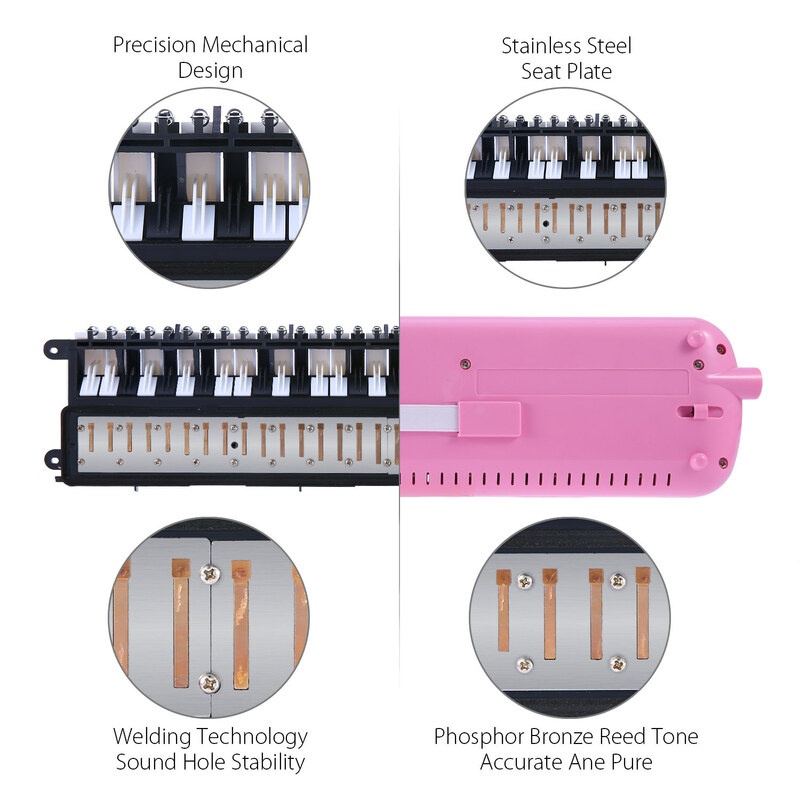 Adopts eco-friendly ABS material, nontoxic and safe; compact size, lightweight and convenient to carry. 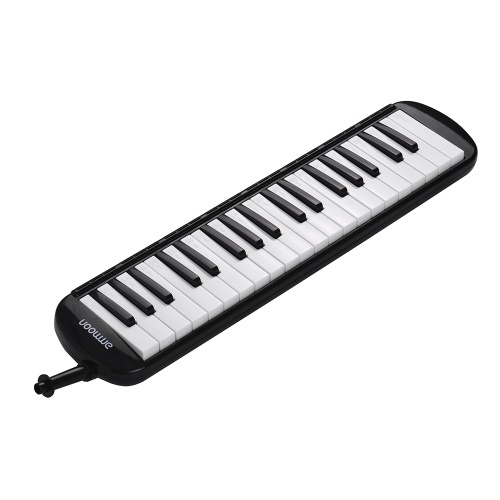 Piano style white & black keys design, elegant appearance and exquisite workmanship. 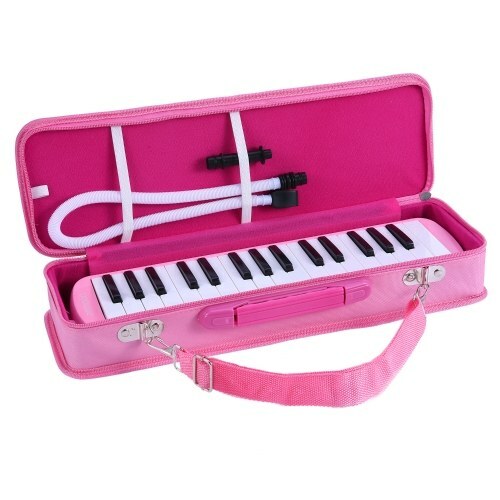 Comes with a carry case, a case strap, a short mouthpiece, a long mouthpiece, a cleaning cloth and a users' manual.